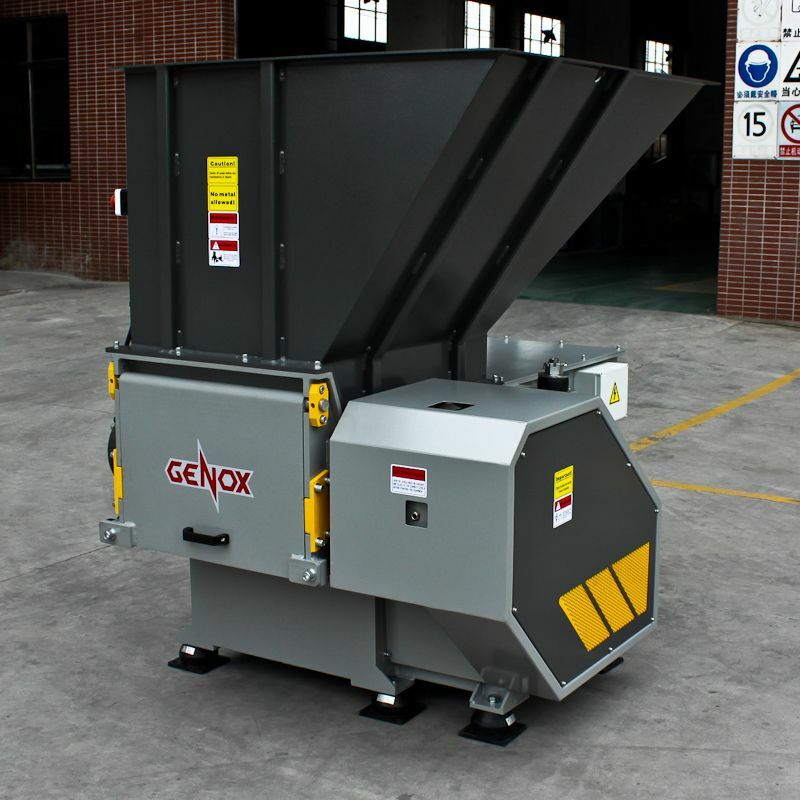 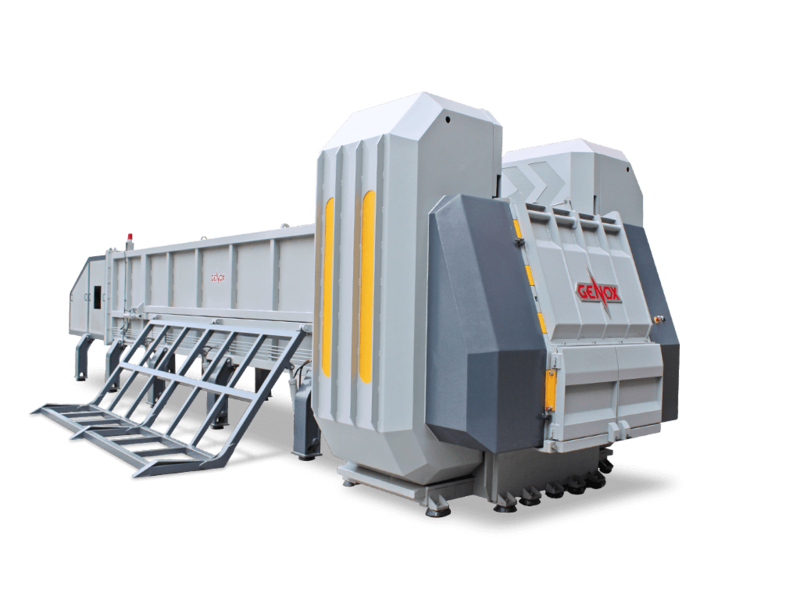 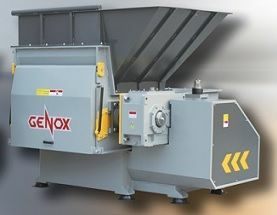 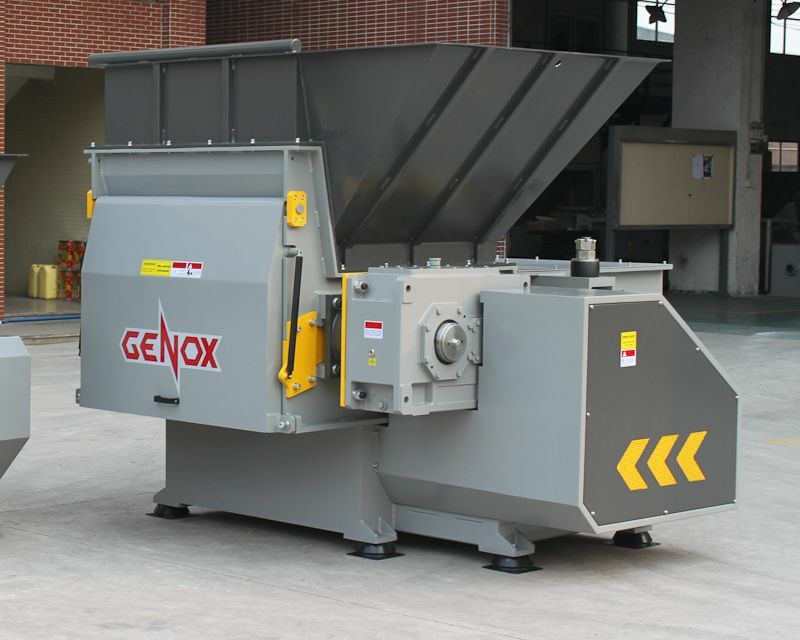 Brief Descriptions : New Genox J1200 Four shaft pipe shredder. 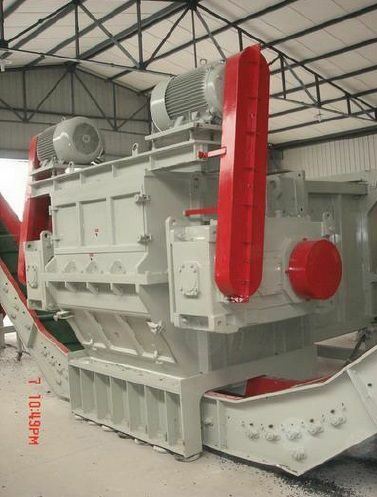 18.5kW Hydraulic power, 1200mm rotor operation length, 80rpm rotations speed. 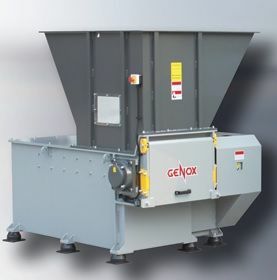 NEW Genox J1200 Four shaft pipe shredder.